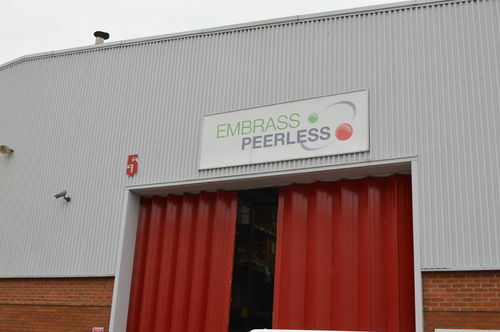 Our software delivery team are experts at transferring businesses from their existing software, like Embrass Peerless, Commotion Group and CMT Flexibles, who migrated from Pegasus to prof.ITplus. 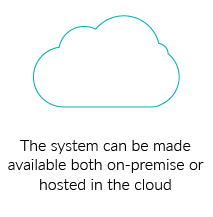 We understand that downtime is not an option for your company, which is why we take every step to ensure the switch to our new software is seamless. Do you struggle with your current Pegasus software? 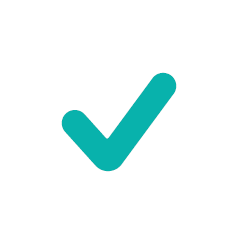 Do you often find that you're manually completing tasks outside of your Pegasus system because it's not sophisticated enough to handle your processes? We often hear, from companies looking to switch from Pegasus, that the stock control, reporting and sales order processing modules are very basic. This leads to challenges such as: the inability to search for products easily, unable to remove obsolete stock codes, it's not possible to change a quote into an order and stock in different depots can't be viewed or allocated. The pricing of stock is also reported as a problem for Pegasus customers because they aren't able to include transport costs into cost pricing and they can't do quantity breaks for stock orders, which means most of the stock pricing is done outside of the system in order to accurately work out margins. These challenges affect the productivity and efficiency of your business processes. This ultimately has an overall effect on business performance and can also hinder growth and expansion. We tackle the issues businesses face with Pegasus and other ERP systems that restrict optimum performance and growth. Our business software, prof.ITplus, is a fully integrated ERP system built with our customers and their industry needs in mind. Our 40 years’ experience in the software industry means we have adapted and developed a system that works perfectly for our customers. With a variety of core modules, tailored for your industry, you can be sure that prof.ITplus will work seamlessly with your business. We understand the move from one business software package to another can be daunting and this is often the main reason businesses choose not to upgrade. But you won’t regret your choice with prof.ITplus. 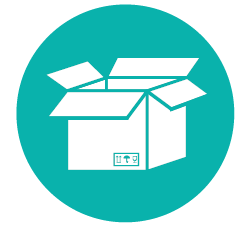 We have a dedicated delivery team, with years of experience migrating companies from Pegasus, who will manage the process of migrating from start to finish and will be there every step of the way to make sure you’re comfortable and happy with the move. We also dedicate time before the move to fully understand your business and the way you work so you can be confident that prof.ITplus will support your business the way you need it to. Our expert Data Analysts will ensure your data history is transferred so you can continue the day-to-day running of your business, but this time only better! 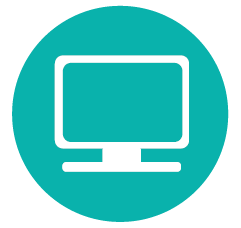 Your key users will also undergo training on the system, which can be done either at OGL’s training facilities or on your own site. This means your team will have a good understanding of how everything works before you go live. We will even be on-site with you when you go live to help with any initial queries. 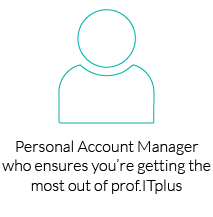 Better still, once the delivery team has moved you from Pegasus to prof.ITplus, your dedicated Account Manager is always on hand to make sure you’re getting the best out of the software. 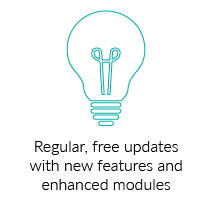 And we don’t stop there, our team of Software Developers work continuously on further enhancements and improvements, which are rolled out every couple of months, free of charge, as part of your ongoing Software Support package. Without effective support for your software, your business can be left in a critical position that hinders your sales. 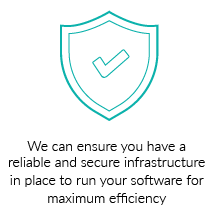 The team behind prof.ITplus understands the importance of your software running smoothly at all times, which is why we’re rated so highly on our robust, reliable system. Moving to prof.ITplus means that if you need support for your software - maybe a staff member is having problems changing something within the system - or you are experiencing technical issues, then our support team is on hand to assist. Better still, we don't sell our products using re-sellers, so right from the beginning of your journey, you'll always be dealing directly with us. 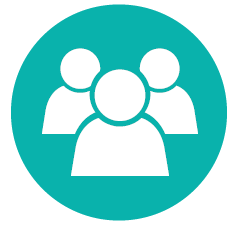 We have a dedicated in-house Support Team, including specialists in each area of the software and development, available to give you the best solutions and advice for your problems. And if you just want to make sure you are getting the most out of the software then your Account Manager will be able to advise you. Our CRM module gives you the ability to; email quotes with product images attached, profile customers for targeted marketing campaigns, track conversion rates for quotes to orders for account reporting. Plus, it seamlessly communicates with all other modules - for example, it enables you to view specific account information when inputting an order in the Sales Order screen. 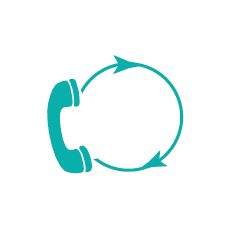 You can also record all external or internal communications regarding a customer account to ensure you deliver excellent customer service for your clients. 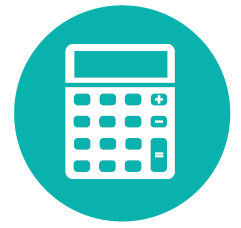 prof.ITplus will ensure your bottom line is accurate and growing with our sophisticated and comprehensive pricing module. Our fully integrated ERP system ensures all areas of your business communicate, which means you can set, amend and create special pricing schemes, mass import new pricing and set lowest permitted selling cost to help sales reps haggle but keep your profits steady. Special customer pricing can be visible in the CRM, haggle pricing will be visible in the Sales Order Processing module, and cost price takes into account transport costs and supplier pricing for optimum sales profits. Manually keeping on top of your growing product portfolio is time-consuming and open to errors which impacts heavily on profits. Our Stock Control module automates processes such as re-ordering stock based on minimum stock level parameters, making purchasing stock accurate and efficient. Other benefits include: advanced searching capabilities, supplier price imports, perpetual stocktakes, batch traceability to monitor expiry dates and link items for part dispatch. Management of quotes and orders should be simple, which is why our module allows you to: easily change quotes to orders, view stock in multiple depots, view current promotions and give visibility of up-sell / cross-sell opportunities, easily place customer re-orders, see leakage, know the profit margins for products to make price negotiation quicker, see credit control warnings and auto send order confirmation emails. "Since implementing prof.ITplus our business has significantly increased, the system has grown as we've grown. 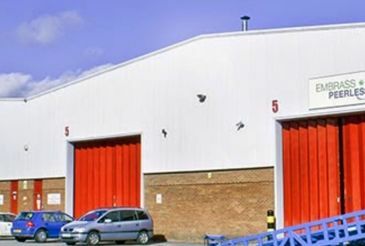 It's revolutionised our warehouse. 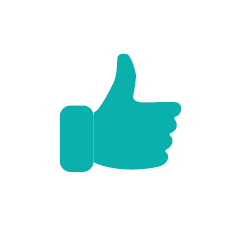 I would definitely recommend prof.ITplus to other businesses and we do so on a regular basis."